Lets get some things straight, yes it’s not been a great or even good start to the season, but now is not the time to press the panic button. Now is the time for calm and to trust the manager to get us on the right track. I’m confident he can. Hopefully tomorrow. 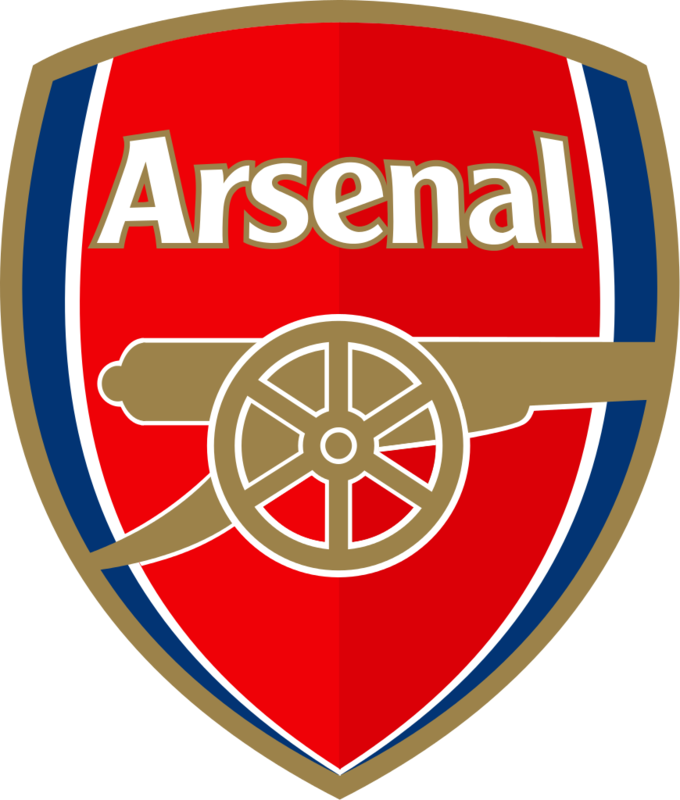 Arsenal are also having a hard time losing their first two games under new manager Unai Emery, yes they have played 2 of the stronger teams in the Premiership but I think they are just as worried as we are, at the bottom of the table. But they do have a lot of talent in the squad and I think they will survive. Just two games into the season and we find ourselves bottom with a minus 5 goal difference. Some things never change. The only way is up it seems, but with three ex Arsenal players in our squad hoping to prove a point I’m confident we can earn some points tomorrow afternoon. Arsenal have some key players missing the game through injury, Kolasinac, Maitland-Niles, Koscielny and Jenkinson are all out and I have also heard some reports that some big money stars will be not be starting but not confirmed. West Ham have a fresh injury in Captain Mark Noble to add to the long term absentees Lanzini, Carroll and Reid. I’m not sure how serious an injury it is or how long he might be out for. Arsenal: Cech, Bellerin, Mustafi, Papapoulos, Monreal, Torreia, Guendouzi, Mkitaryan, Ozil, Iwobi and Aubameyang. West Ham United : Fabianski, Fredericks, Balbuena, Diop, Masuaku, Sanchez, Wilshire, Antonio, Snodgrass, Anderson and Arnautovic.